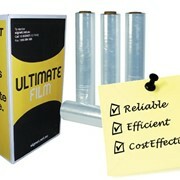 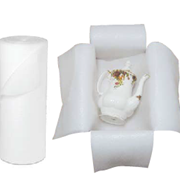 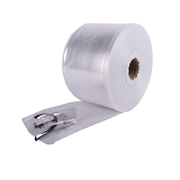 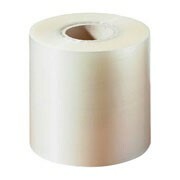 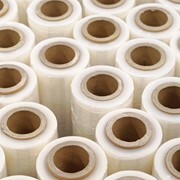 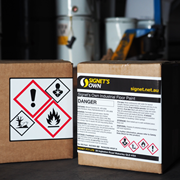 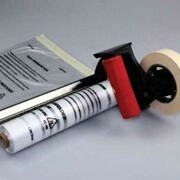 Polyethylene Film by Signet adds general protection to your products in storage. 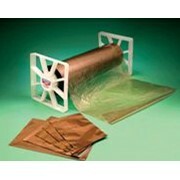 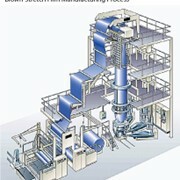 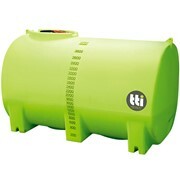 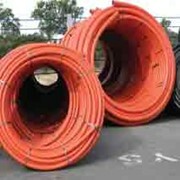 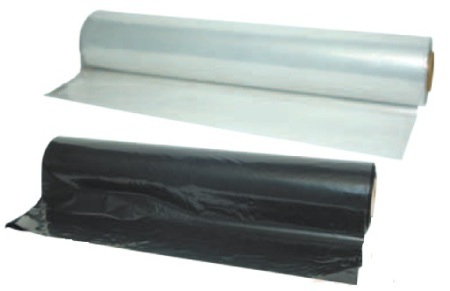 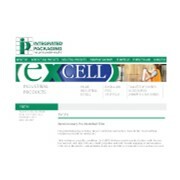 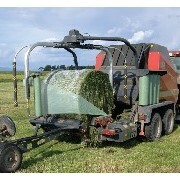 Used for general protection in storage and transit against moisture and dust. 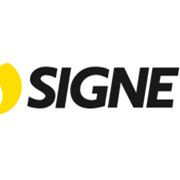 Use the IndustrySearch e-mail feature below and one of the Signet team will respond to your enquiry directly.